Hyped to see Danny Renaud back in the mix, he’s always made skateboarding look good, check out the newest promo from Politic. Decks available in store or on-line! 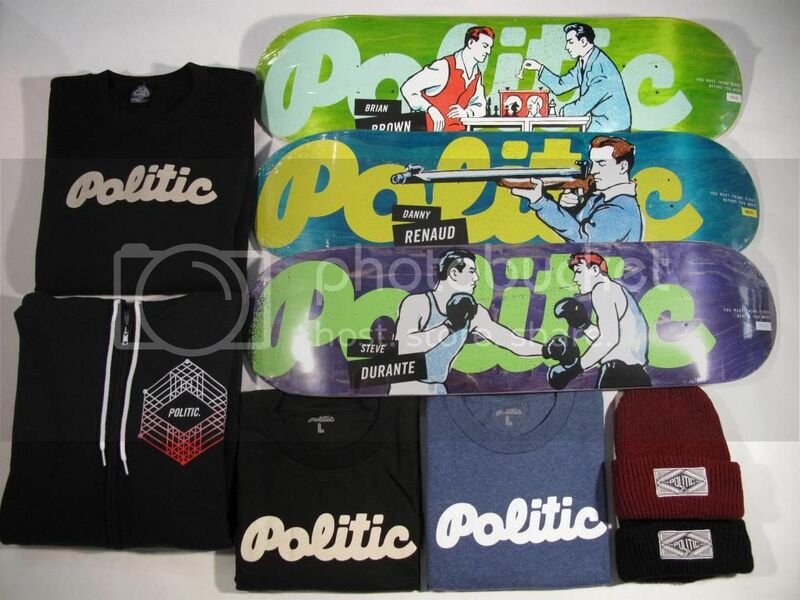 This entry was posted in Featured, News and tagged Danny Renaud, Politic, Seasons Skate Shop. Bookmark the permalink.